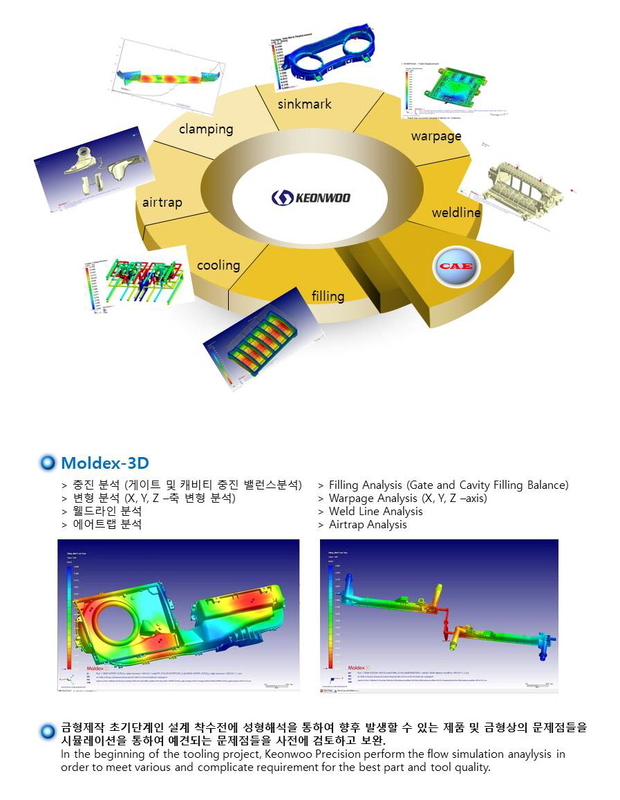 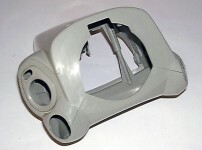 * Keonwoo Precision's Off-Mould Parts. 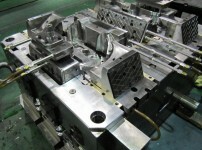 A High Precision Injection Mold Maker Is Ready To Serve You.High Precision Injection Mould MakerExporter and Supplier for the Global Automotive Supplier. 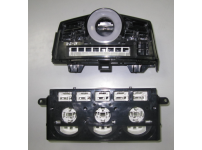 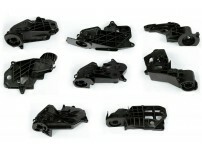 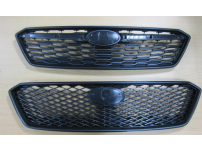 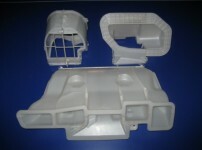 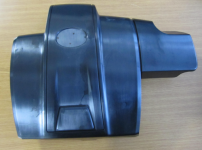 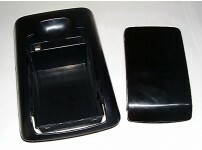 We have been exported high quality molds to Germany and Europe almost 20 years. 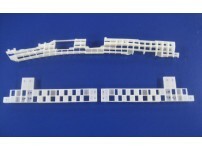 Keonwoo Precision will provide and suggest the best solution in the Mould. 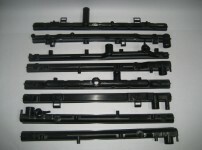 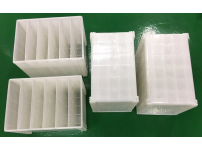 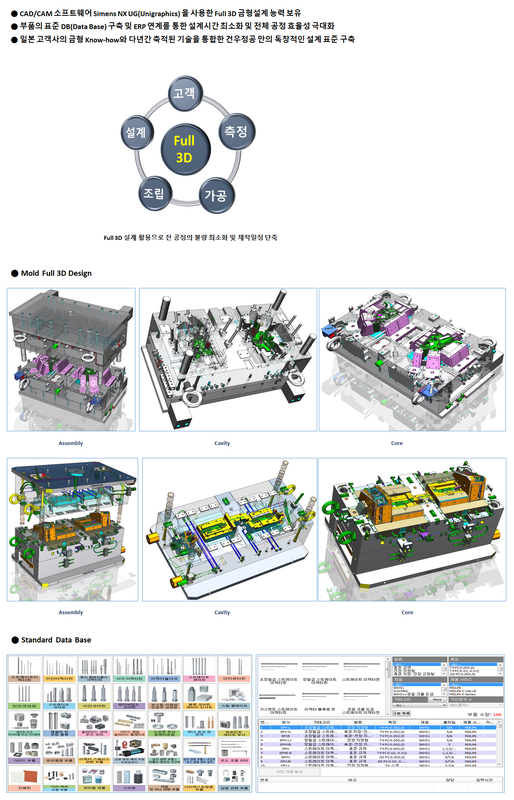 Please contact Keonwoo Precision : Websitewww.mould.co.krContact personCharles JeongPhone82 31 493 0008E-Mailcharles.jeong@mould.co.kr * Keonwoo Precision's Off-Mould Parts. 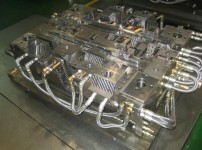 HVAC Cases&nb...A High Precision Injection Mold Maker Is Ready To Serve You. 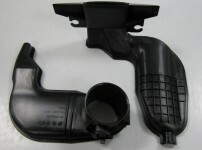 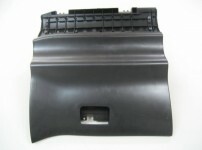 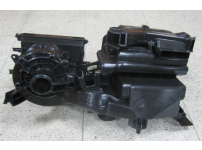 Exporter and Supplier for the Global Automotive Supplier. 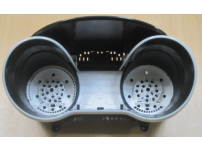 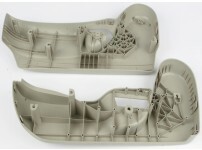 We have been exported high quality molds to Germany and Europe almost 20 years. 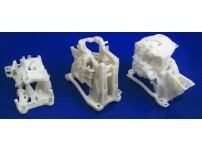 Keonwoo Precision will provide and suggest the best solution in the Mould.